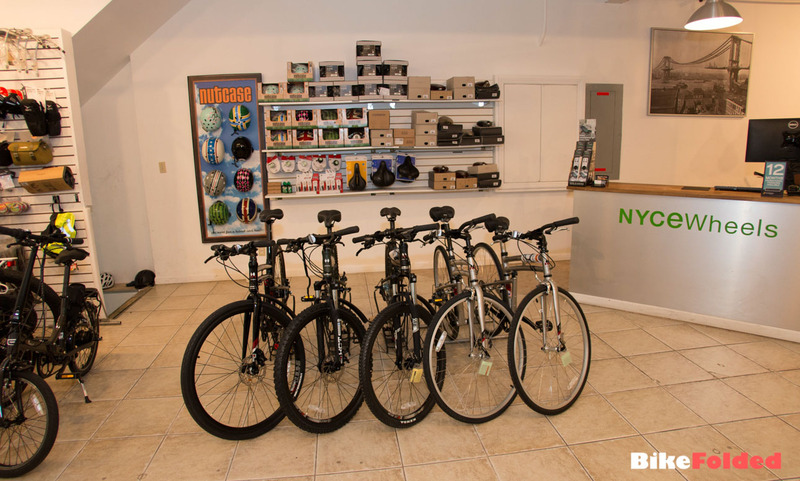 NYCeWheels retail shop was founded on Manhattan’s Upper East Side in 2001 by Bert Cebular. 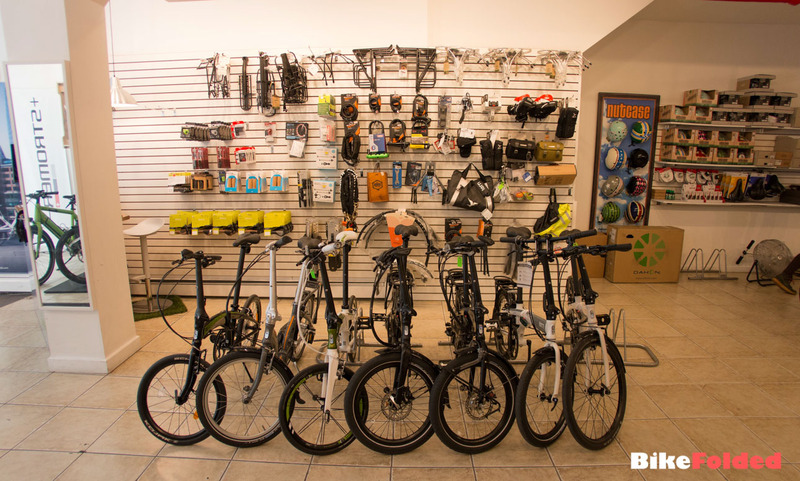 This was considered one of the oldest and most established e-bike retailers in the US. 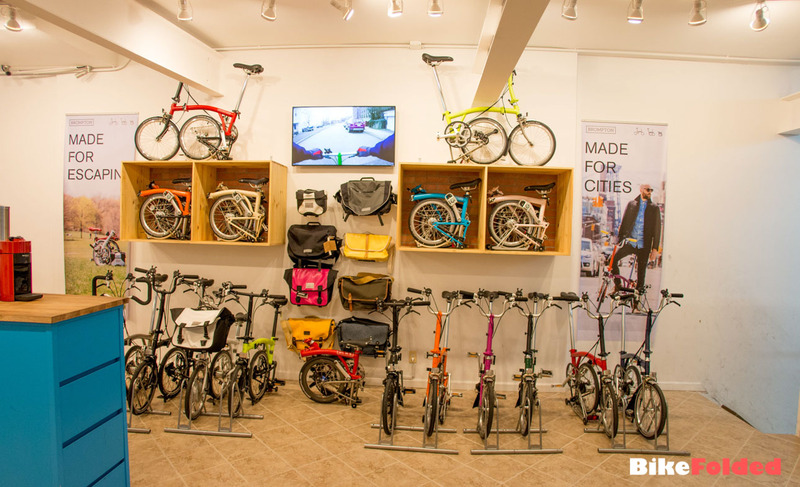 Bert was a visionary in the bike industry and has done much to encourage alternative transportation all across the US. 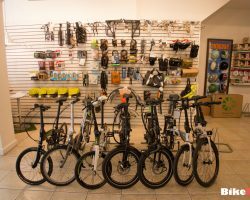 Bert thoroughly tested and carefully selected each brand he sold. 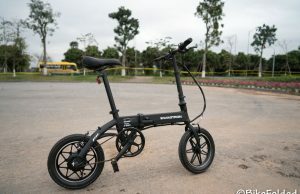 Especially the Brompton folding bikes attracted his attention. 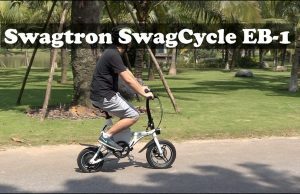 He started to make videos of those bikes and sold them online along with all other products. 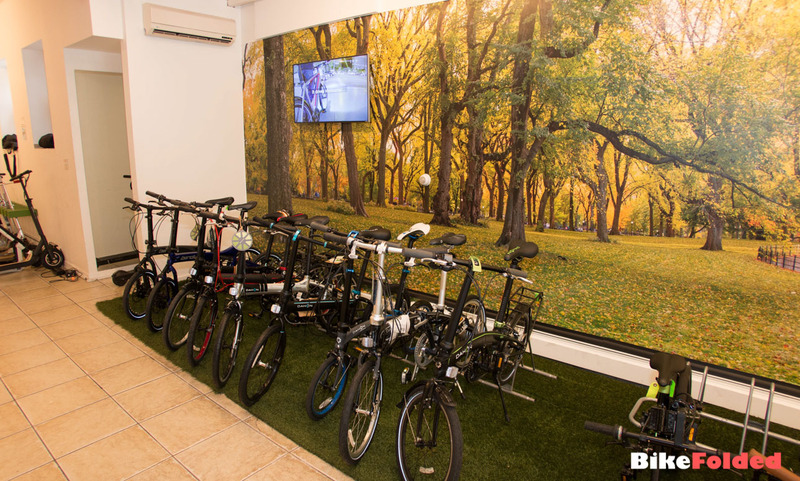 During this time nobody could imagine the potential of the Internet for retail stores. 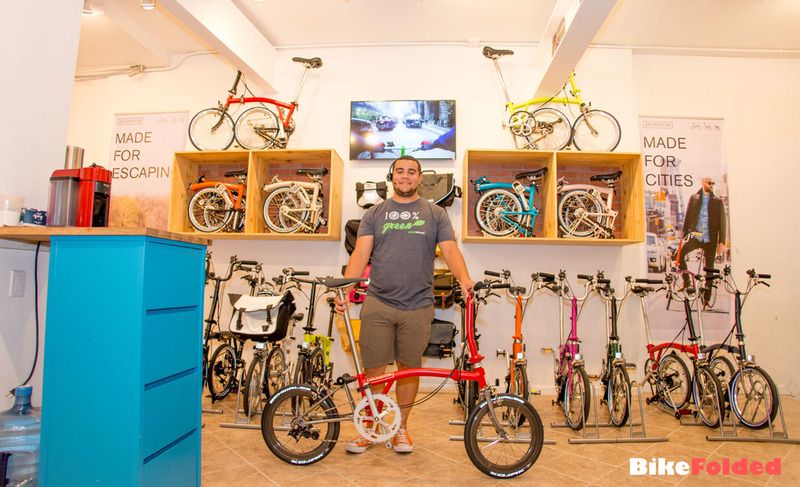 He soon transformed the way customers shop for a bike. 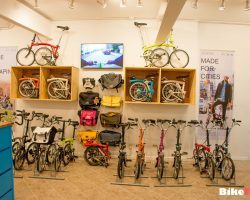 NYCeWheels quickly became the number one resource for folding bikes as well as the largest Brompton importer in the US. 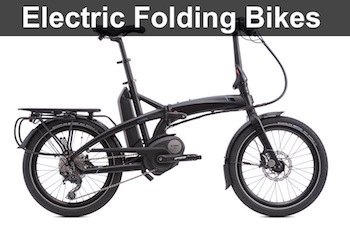 While always looking ahead of the mainstream, Bert became an early adopter for the e-Bike industry. 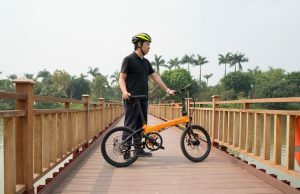 He made many friends as he helped to make e-Bikes more mainstream in America and worldwide. 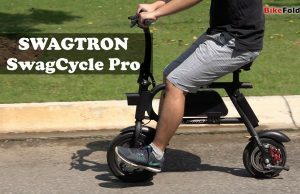 His knowledge of the product was immense. 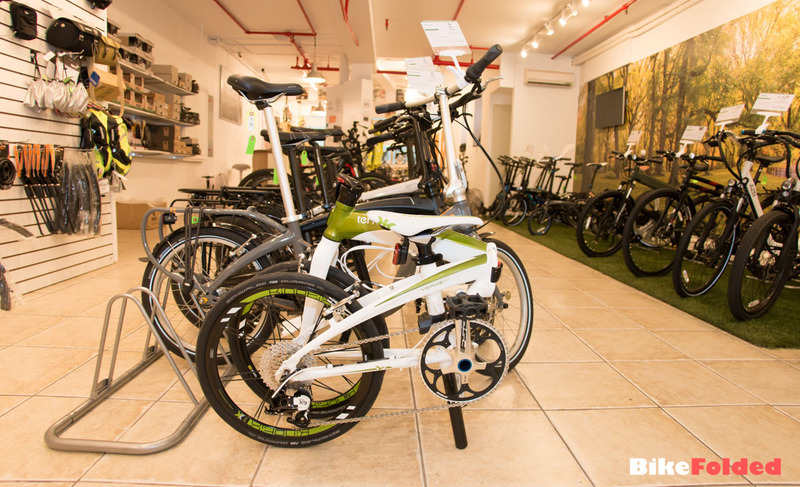 NYCeWheels became the go-to shop for electric bikes in New York City. Unfortunately, he passed away in a tragic paraglider accident in Wawayanda, New York in December 2013. 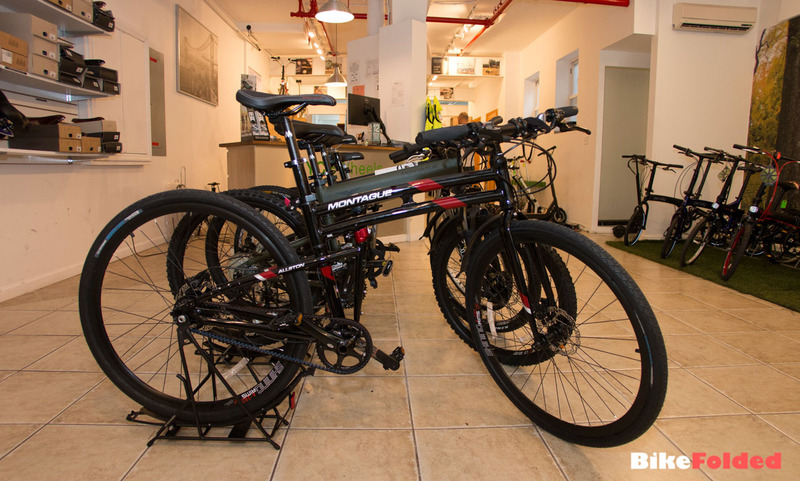 Then, Adolf and Philipp Cebular took over the business and Peter Yuskauskas became the CEO of NYCeWheels. 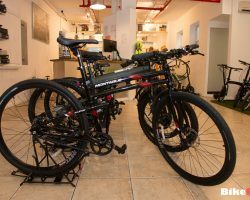 This was a big challenge for him although he was a marketing manager for NYCeWheels since 2010. 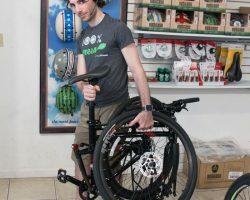 He was also the face of the store as he produces a majority of videos published on NYCeWheels’ Youtube channel. 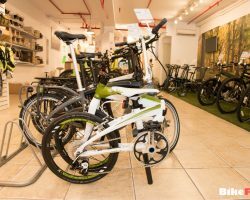 Peter is an expert on folding bikes and e-bikes, but executing the business side of the store was something new for him at the time. 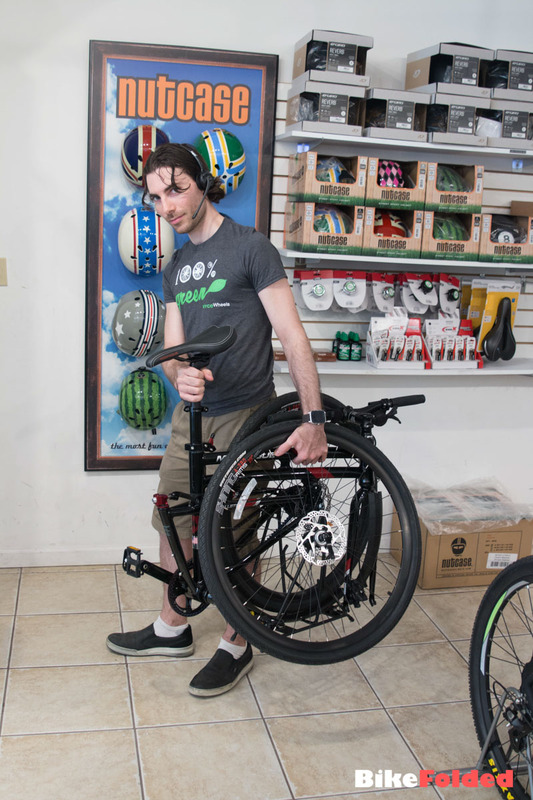 He left NYCeWheels in late 2015 and Connor Sargent became the general manager since then. 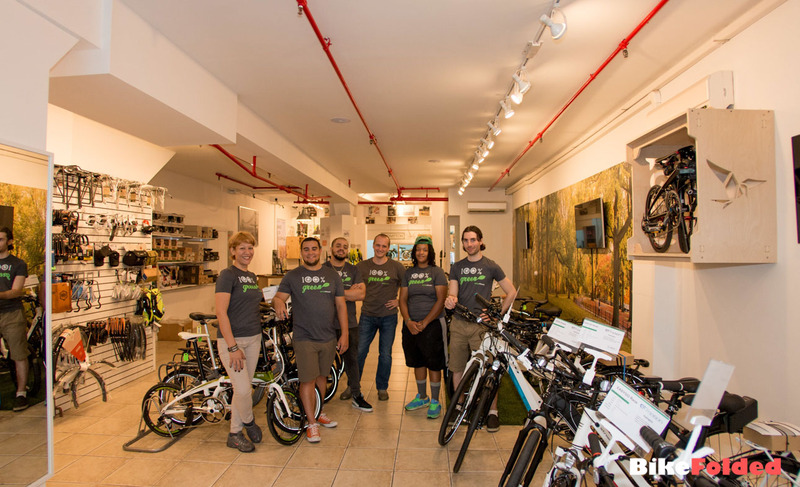 In January 2016 NYCeWheels moved to a shiny new larger location at 58th Street close to 1st Avenue. 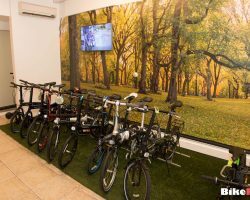 With the help of their sons, they quickly built up the new shop within one month and successfully launched a store 10 times bigger with a huge showroom and space for stocking a large amount of inventory, which is very rare in New York City. 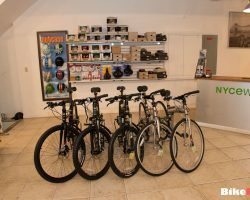 For more information visit www.nycewheels.com or visit NYCeWheels NYC store at 353 E. 58th Street. Hours are 11-7 Monday to Friday and 10-6 on Saturday and Sunday 11-5. 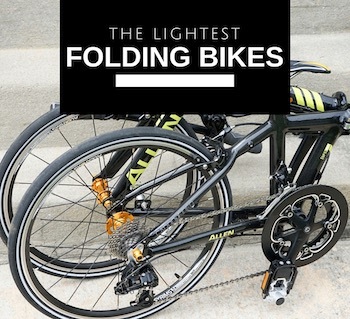 Which bike is better out of these two. Tren Link D8. Or. 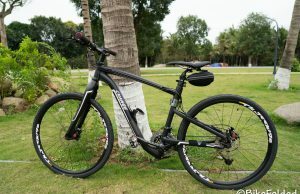 Dahon Speed 8.